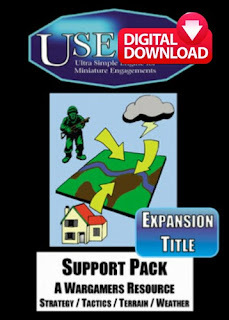 Last week the entire USEME series of wargame titles was released as digital downloads. At just 3.00GBP each these twelve titles cover science fiction, fantasy and historical wargaming along with other settings too. You can see all of these on the 15mm.co.uk website HERE if you missed that. 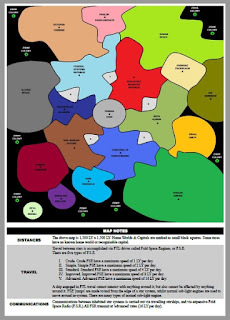 We are delighted now to present to you for free an entire campaign setting based on the HOF 15mm Science Fiction range written by Vic Dobson which also includes solo play rules. Read on for the download link and more. 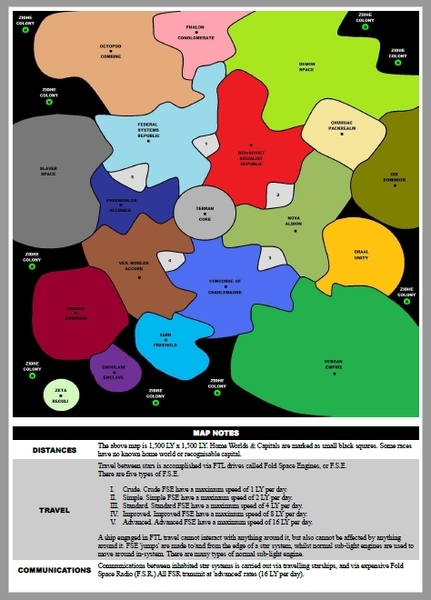 To download the campaign setting in a zipped file from our Dropbox click HERE. 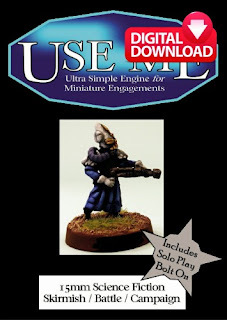 You will need UM001 USEME 15mm Science Fiction to make use of this campaign setting and we also recommend UM010 USEME Support Pack too for your games. 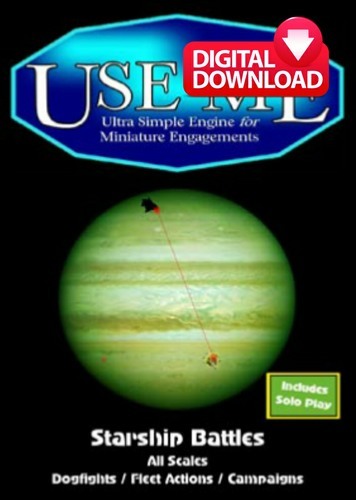 If you want to fight actions in space around the planets then you might like UM006 USEME Starship Battles as well. Super fast, really easy and great fun! 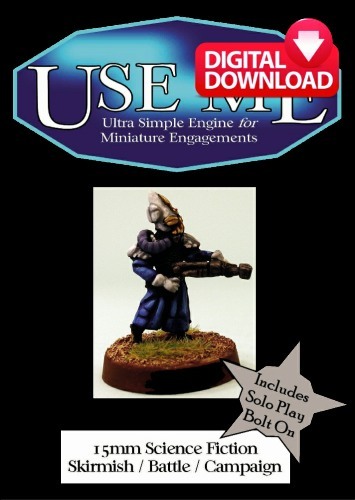 Written by Vic Dobson who has created other USEME articles (click here to search our blog for USEME to find them HERE) this solo play campaign is a great way to plan out your table top battles across several weeks. I think a campaign of four player sides with two dozen games would take about six weeks with several games of half an hour or so each session. Enjoy! There are many free files for all of the USEME titles and these are collected on its page of our website where you can download the latest version for free. Thanks for Reading and well done Vic!